A common question children are asked is “What do you want to be when you grow up?” This question infers that there should be a short and simple answer. Yet, realistically, the answer is often quite complex. Many factors impact career journeys: economic fluctuations, family needs and personal maturation are just a few. Whether stemming from a prior career or from working as a stay-at-home mom, experiences rich with growth opportunities accrue continuously throughout one’s lifetime making the answer to this question far from straightforward. Growth doesn’t stop at any point throughout life. It is not possible to predict where life’s twists and turns will lead; there are too many moving variables. Yet, as exemplified by the stories of five inspirational local women, unexpected detours can translate into unique and valuable opportunities. with her son, the oldest of her three children. A year later her daughter was born and eventually her family grew to include a second daughter. After her son’s birth, Elise went back to work full-time. As time went by she found herself becoming more and more concerned with her son’s development. Shortly after she brought her middle child home from the hospital, Elise’s son was diagnosed with autism. This became the impetus for her career change. Giving up a career in finance was easy for Elise because she had a new and important purpose that took precedence over corporate finance: to care for her son and her newborn. Elise quickly realized there were few educational opportunities in her community for children with autism. Through research, she learned of a cutting-edge teaching model pioneered at UCLA. 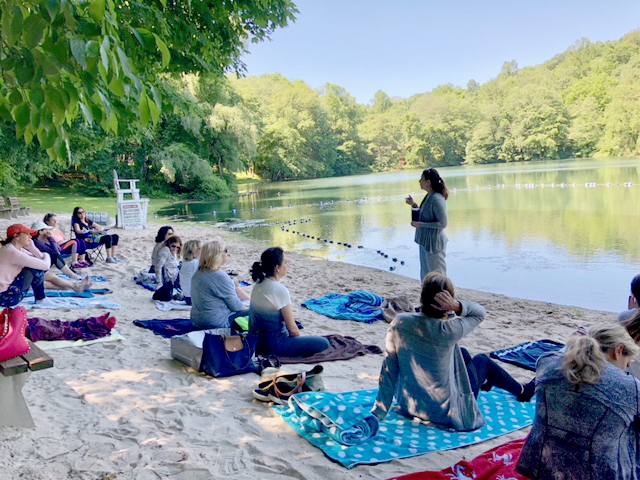 She set up a home program, hired a team of therapists and taught her son using this program’s “Applied Behavior Analysis.” It was during this period she realized he could learn and this teaching method would be able to reach him. She connected with other local families who were in a similar position. Together, they established a nonprofit group to raise funds for autism education. These efforts ultimately lead to the opening of the Devereux Millwood Learning Center for 5-21 year olds with autism in Millwood in 1996. 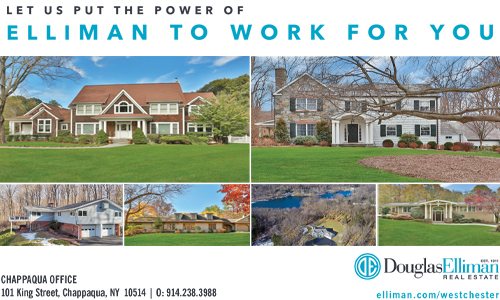 “There were many challenges getting there, but my goal to have a place for my son to learn was realized.” The Devereux Learning Center has since moved and is now located in Mount Kisco. Elise feels that her career has followed a somewhat unique path in that she didn’t have a choice about many of the decisions she made. Her family was growing; she wanted to provide opportunities for her son and to be there for her daughters. For Elise, her family’s needs provided an abundance of motivation and a clear purpose. Today, she continues to advocate for her son who is now an adult. 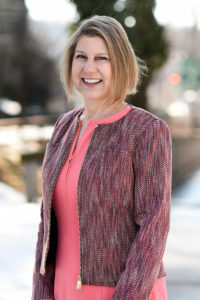 She serves on the Board of Directors at Extraordinary Ventures New York (www.EVNY.org) in Mount Kisco, NY, and FECA (Foundation for Empowering Citizens with Autism (www.fecainc.org) working to provide opportunities for adults with autism and other developmental disabilities within their communities. Holly Blum was a Vice President at a healthcare public relations firm. She was successful and proud of the work she was doing; she was helping to promote medications and treatments that were saving lives. However, when Holly became a mother she found the demands of her job were not in alignment with her family’s priorities. She decided to pause her career to be with her kids. While at home in Chappaqua, Holly opined on what she enjoyed about the work she had done in public relations. She knew she loved the parts of her job that related to writing and working with patients. She especially liked learning about people’s stories as she prepared them to interact with the media. Since she was a young girl, Holly has had a gift for expressing emotion through writing; the countless notes and cards she wrote to her family were an important part of her childhood. As she grew older it became clear that this was a natural talent and passion. Then, one day, Holly was at a wedding listening to “the worst wedding speech she had ever heard” when she had an epiphany. Holly’s speech writing company, A Speech to Remember (www.aspeechtoremember.com), was born. The company focuses on speeches for life’s special occasions. The ideas come from her clients and each speech is unique. Holly gathers information, and drafts the speech in collaboration with them; taking great care that authenticity is preserved. Besides loving her work, Holly appreciates that her job has the flexibility to allow her to be present for her family. 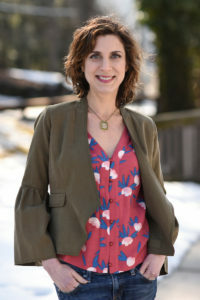 Kathy Benardo of Chappaqua has a master’s degree in art history and spent five years as a product developer for the retail division of the Metropolitan Museum of Art, and then eight years at the Museum of Modern Art. In 2002 she married Sanford Benardo, an adoption lawyer who was just beginning to branch out into third party reproduction law. 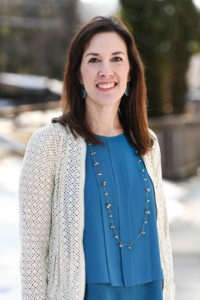 After having their second child in 2005, they decided to create the Northeast Assisted Fertility Group (www.assistedfertility.com), a surrogacy and egg donation program that filled a need for these services in the Northeast (most of these programs were on the West Coast). It was a natural transition for Kathy, who felt that she had gotten all she could from museum product development, whereas third-party reproduction was a growing field. 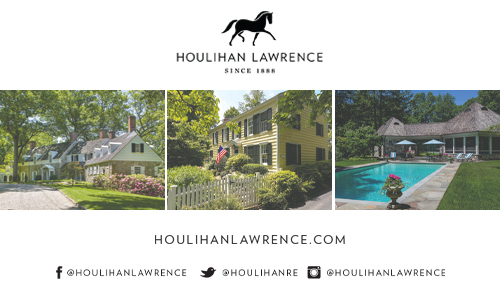 Kelly Leonard O’Keefe of Chappaqua had a long and successful career in book publishing. When a change in executive management occurred at her company, Kelly and several of her contemporaries were laid off. She used this opportunity to set up her own digital marketing consulting company that she still manages serving authors and local nonprofits. and hospice as a new career. With no healthcare background, she was starting from square one. She applied to a CNA (Certified Nursing Assistant) program at Westchester Community College and was accepted. The 12-week course included over 90 hours of classroom instruction and 30 hours of hands-on clinical work in a nursing home. 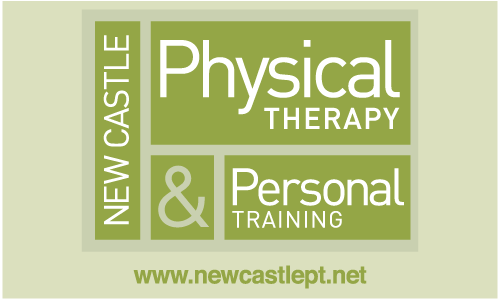 The direct care experience of helping non-family members convinced Kelly further that this was work she could do as a new profession. 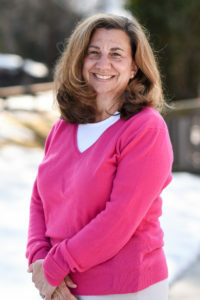 Since completing the course and passing the New York State CNA Competency Exam, Kelly volunteers with Hospice Care in Westchester & Putnam (part of Visiting Nurse Association of Hudson Valley) and was recently hired by Home Helpers Tri-County, in-home care serving Westchester, Putnam, and Fairfield counties. Susan Draper from Armonk was a buyer at Saks Fifth Avenue before she became the Director of Women’s Planning at Barney’s New York. While working, she enjoyed spending her spare time being active in her community through her role as Commissioner of Outreach on the vestry at her church. She took some time off from work when her youngest child was born. For three years, she focused on her family and the volunteer work she found so rewarding. When she returned to the workforce, Susan decided to take a job as a part-time trainer and spinning instructor. 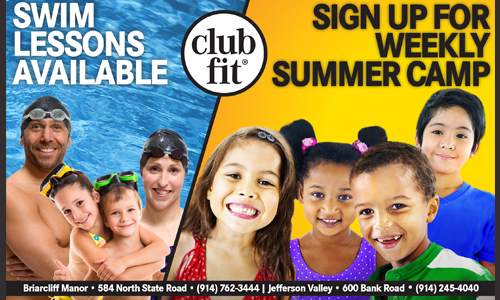 She enjoyed exercising and staying in shape and this role allowed enough flexibility to be there for her kids. The yoga studio Susan attended was having financial troubles and was about to close. 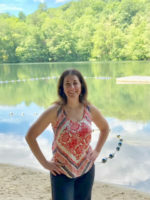 Though she was new to yoga, Susan thought the studio was “simply too pretty to close.” In a completely unexpected venture, she became the new owner of Quest Yoga Arts in Mount Kisco. Susan embarked on a yoga teacher training program and used the buying skills from her days at Saks to create a fitness wear boutique in the reception area of the studio. Her vision was to offer yoga classes that were accessible to everyone, not just expert yogis. Susan loved her time at Quest. She created a community filled with warmth and found the experience of teaching and helping others feel better to be very uplifting. Yoga has brought her so much joy over the years–from an opportunity to teach side by side with her daughter to occasionally teaching yoga to her son’s college swim team. However, in planning for the future Susan reexamined her path and decided to return to her educational roots. During her time as an undergraduate at Kenyon College, she had excelled in math and science. Back then, she had considered going to medical school but wasn’t comfortable with the debt an advanced degree would require. However, the timing was now right and she decided she was ready to pursue her interest in healthcare. 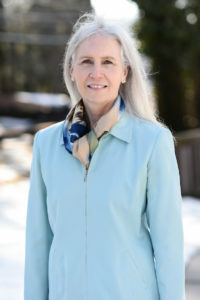 Susan completed her nursing degree with honors and was subsequently hired at Greenwich Hospital. It was daunting to start her first day in a stressful career at age fifty-five, but the caring and nurturing role of being a nurse is Susan’s clear calling. Self-discovery can be a lengthy excavation process and can take a lifetime to explore. Circumstances inevitably change and careers often must be modified in tandem. Adaptability, resilience and self-confidence play an important role in navigating flexuous career paths. These women stepped out of their comfort zones to embark on new experiences, finding success and fulfillment through reinvention. The question of what one wants to be when they grow up is difficult to answer because it infers that growth stops at a certain point in adulthood. But growth doesn’t end when adulthood begins; it is ongoing, continuing throughout a lifetime. Therefore, the answer to this question is ever evolving, making the journey of a career’s path as significant as the final destination. On the cold Sunday evening before Thanksgiving, a warmth radiated from Crabtree’s Kittle House Restaurant and Inn. The smell of hearty food filled the air. A simple meal of soup, bread and hors d’oeuvres was being prepared in the kitchen. An abstract sculpture stood inside the entrance of this quaint venue. It was made of ceramic bowls and cans of soup, layered in rows that progressively narrowed from bottom to top, forming a tree. The tree symbolized the upcoming holiday season. The bowls were individually and uniquely hand-painted by members of the community. They were all empty; a reminder that many cannot afford to fill their bowls. 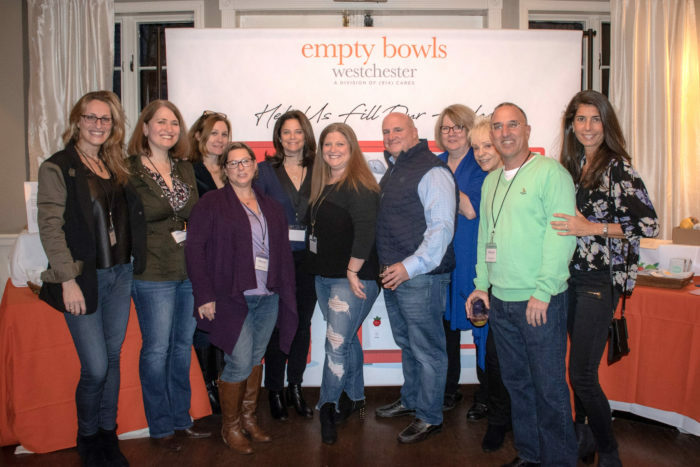 The guests of the evening were there to support the Empty Bowls Westchester annual fundraiser to help the fight against hunger. Set aside from the main event, the Kittle House’s Tap room was lined with tables showcasing larger bowls that had been signed by celebrities who support this important cause. Celebrities who participated by donating signed bowls included Yankees legend Mariano Rivera, Bon Jovi’s Richie Sambora, author and activist Cecile Richards, US golfing great Tom Watson, Bill and Hillary Clinton, author James Patterson, HQ Trivia Host Scott Rogowsky and Pinkalicious children’s author Victoria Kahn. These “Celebrity Bowls” were an important part of the fundraising effort. They were available to bid on in the evening’s highly anticipated silent auction. Empty Bowls Westchester is a division of (914) Cares–an organization that supports local Westchester based non-profits that focus on basic human needs: food, clothing, shelter, medical care and education. According to the Feeding Westchester (formerly known as the Westchester Food Bank), one in five residents of Westchester is food insecure, which means approximately 200,000 people are hungry or at risk for hunger. Each year, an Empty Bowls Committee is formed to run the local arm of the international grassroots effort to raise money and awareness in the fight to end hunger in our community. 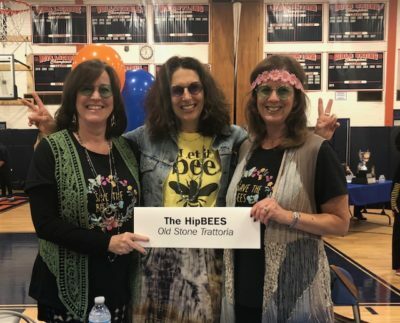 Beginning in the spring, (914) Cares Co-Founders Dawn Greenberg and Jessica Reinmann work with volunteers from the community who donate their time to hand paint bowls, one by one. 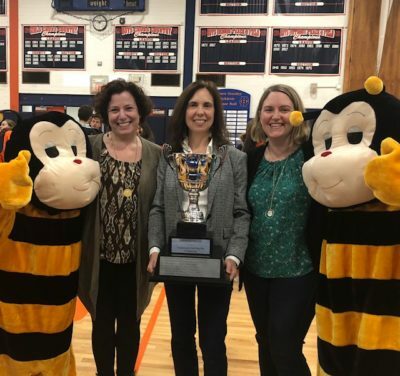 Members from Congregation Sons of Israel Briarcliff, Pace University and Strauss Paper employees along with several Girl Scout troops are among those who helped paint bowls which, this year, totaled over 250. Once painted, A Maze in Pottery in Briarcliff Manor, a generous supporter of this cause, fires all the painted bowls in their kiln. Local organizations who are on the front lines in the fight against hunger apply to receive grants from the funds raised. This year six grant recipients were selected. 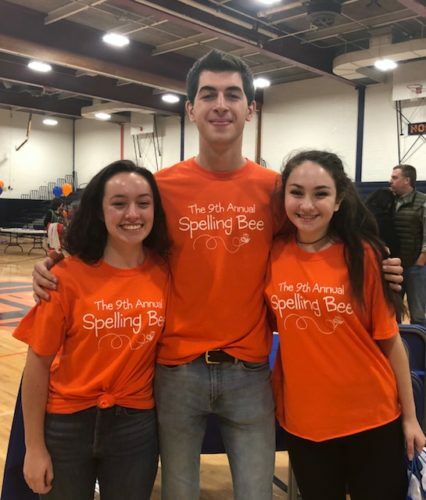 These organizations were Bread of Life, The Boys and Girls Club of Northern Westchester, The Community Center of Northern Westchester, Hillside Food Outreach, The Interfaith Emergency Food Pantry of Pleasantville and The Mount Kisco Interfaith Food Pantry. 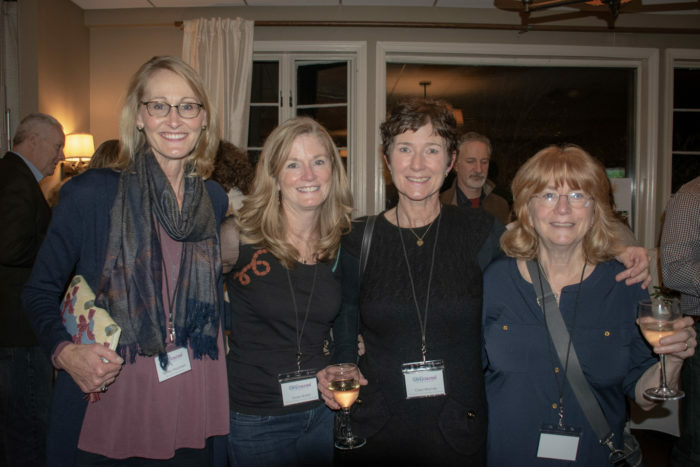 The recipients of this year’s grants were extremely appreciative for funding they received, but the community members who attended the fundraiser were just as thankful for the work the organizations do. Whether it’s through rescuing food so that it does not go to waste, delivering food to the sick or elderly, or running a food pantry year -round; through the grace of these organizations, the gap between those who are able to give and those who are in need is being bridged. The people who champion this cause maintain that they get more than they give from the work they do. 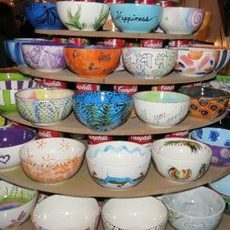 Empty Bowls Westchester and (914) Cares are always looking for the help of generous people. Whatever one can give is significant and makes a difference. 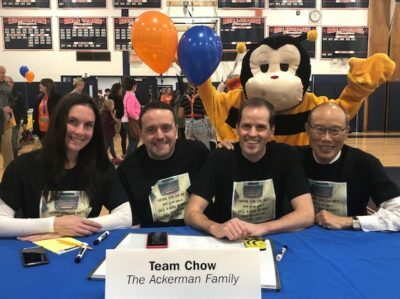 Reinmann encourages the community to continue to support this cause by hosting a bowl painting party, becoming a sponsor or attending the next Empty Bowls Westchester event. 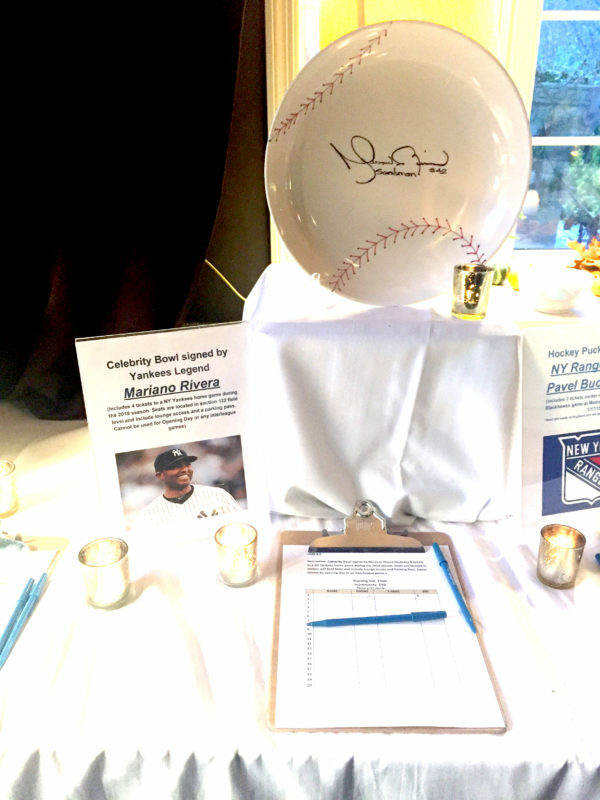 Celebrity–signed bowls are always welcome donations for the silent auction portion of the fundraiser. There are many ways to get involved. In Reinmann’s experience, people are very generous during the holiday season, but help often declines in January and February. The depth of winter, however, is when the need for help is the greatest. She encourages people to reach out to local food banks to find out what is needed and run a drive to raise those items accordingly. The Empty Bowls event was a success but there is still much more work to be done. Since its inception, four years ago, Empty Bowls Westchester has raised almost half a million dollars. 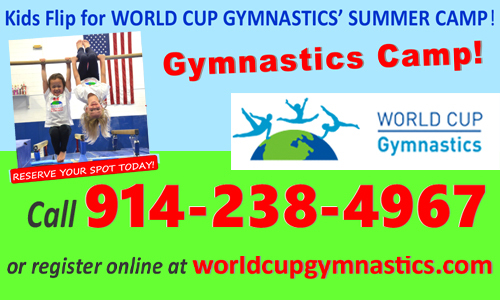 Greenberg and Reinmann aim to continue to support the growth of the program. They want to help create a community where basic fundamental needs are available to everyone. A place where poverty and hunger is not temporarily mended with a band aid but rather where the cycle of poverty is ended. Over the past four years, a number of very special bowls have been auctioned during the Empty Bowls silent auction. Artist in Residence and committee member, Melissa Levine, painted most of this year’s bowls that were sent to celebrities who volunteered to sign them to help raise money for this cause. A Maze in Pottery Briarcliff Manor’s Nancy Beard generously assisted by lending her artistic talent to paint some of the celebrity-signed bowls. 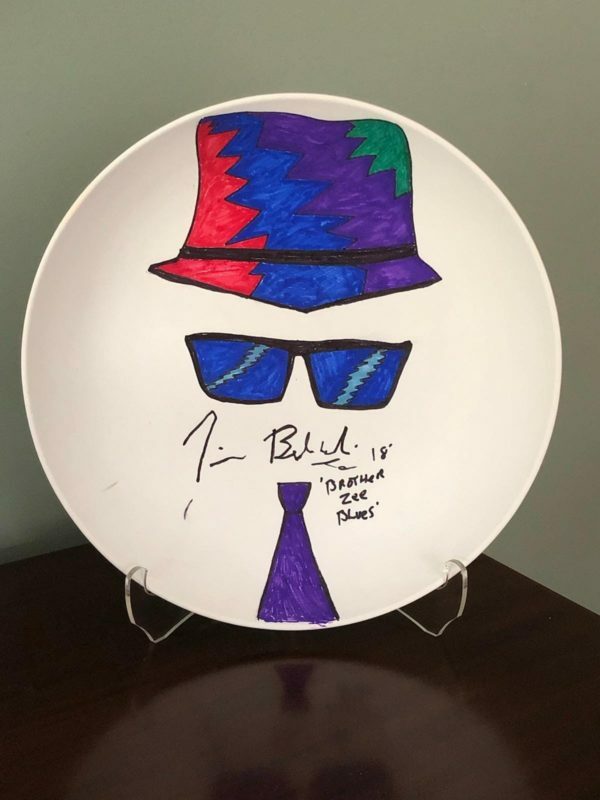 For this year’s auction, comedian Jim Belushi did his own artwork on the bowl he signed and donated. The bidding on celebrity bowls starts at $125 and bowls can go for any amount higher. To date, the bowl that has gotten the highest bid was from last year’s silent auction. It was a bowl signed by the entire Philadelphia Eagles football team and was won by a bid of $1,700. Some celebrities, for example Bill and Hillary Clinton, are regular supporters, and have signed a bowl to be auctioned each year. On occasion, a bowl will be sent to a celebrity for signing and the celebrity will return the bowl with an additional item to be included in the auction. Two years ago, musician James Taylor added a signed guitar to his donation. 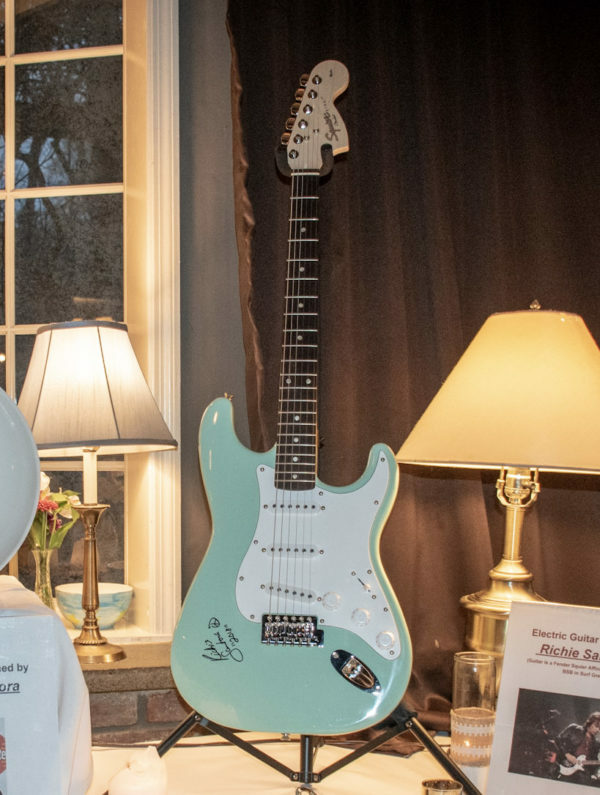 For this year’s auction, Richie Sambora donated a signed guitar along with his signed bowl. One of the most famous lines in cinema is “There’s no place like home” uttered repeatedly by a young Judy Garland playing Dorothy in The Wizard of Oz. What one wants in a home and a community though often changes over time. For many city dwellers with a burgeoning family, the excitement of the city soon takes a back seat to practical needs. The suburbs call out with abundant green lawns, tranquility and good public schools. Cramped apartments and endless cultural opportunities give way to multi-bedroom houses with ample closet space and sprawling backyards. A slower pace. Less noise. The smell of cut grass comes from the lawn outside rather than from a high-end room spray from Bloomingdales. As the spring housing market heats up, we spoke with young families who made the move north of I-287 and empty nesters who said “sayonara” to the suburbs and found their footing in the city. For Cori and Matt Chmielecki the decision to leave their two-bedroom, one-bathroom apartment in Park Slope was a difficult one. They were happy in Brooklyn; they had great friends, a deck, a yard, a driveway and central air. But with the birth of their twins their apartment became too small for their family of five. 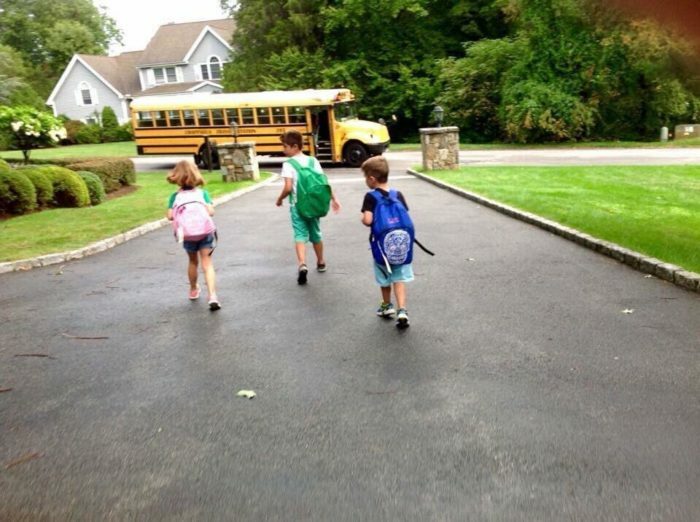 They began their search in the suburbs looking for more space and good schools. They were glad to get away from the feeder school mentality. “Right now all of my friends in Brooklyn are interviewing to get their kids into middle school. I knew that process wasn’t for me” remarked Cori. 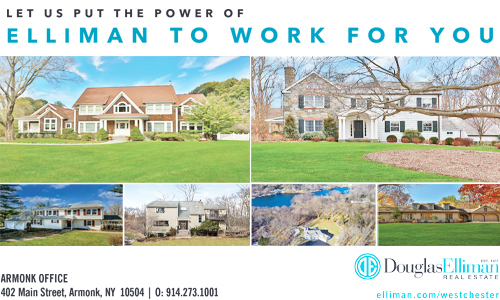 They preferred Westchester because it was close to family in Connecticut and Metro North offered an ideal commute for Matt, who works in the city. “We loved Brooklyn and thought we wouldn’t be cool anymore if we left.” Said Cori, who can’t help but bring the Brooklyn vibe wherever she goes. “Getting into a store with a double stroller and a buggy board on the back was not fun. Life in Brooklyn felt hard, more hectic,” Cori recalls. They were a bit hesitant about going so far north but when all things were considered, Chappaqua was their best option. 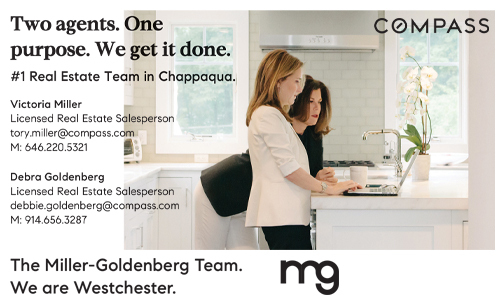 Since moving to Chappaqua they acknowledge missing their friends and the culture and diversity of Brooklyn; but overall the Chmieleckis couldn’t be happier. They love their neighbors, the schools, their yard, the weeping willow in front of their house and the creek that runs through their property. Cori especially appreciates the school bus picking her kids up at the end of their driveway. 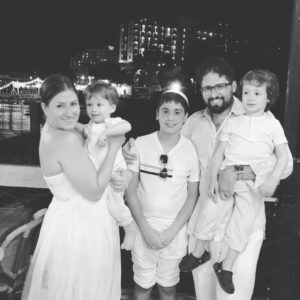 Karina Gritsenko and David Arany and their three sons moved from the Upper East Side to Armonk in September of 2017. Though they loved their rent stabilized two-bedroom apartment on Park Avenue, it was starting to feel too small for their growing family. The Aranys had the standard requirements when looking to move to the suburbs. They were considering space, location, schools and community. 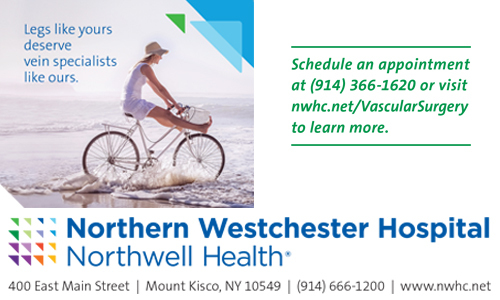 Karina is a physician and commutes to Montefiore Medical Center in the Bronx. David works in finance in Stamford, CT and Manhattan, so proximity to these places was a consideration. 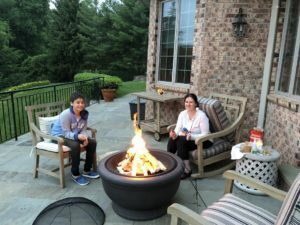 Cheryl and Danny Strick moved to Armonk from LA in 2004 when their two kids were 10 and 6 years old. 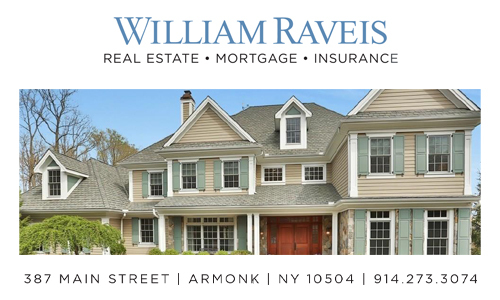 They had heard from friends that Windmill Farm in Armonk is one of the best places on the East Coast to raise kids. After looking around, they agreed and settled there. “It was such an easy place to meet people and make friends,” recalls Cheryl. When their kids grew up and went away to college, Cheryl, a television producer, found herself at home alone with her three dogs working on projects while her husband worked long days in the music industry getting home late most nights. They decided that they would be able to spend more time together if they downsized and moved to the city. 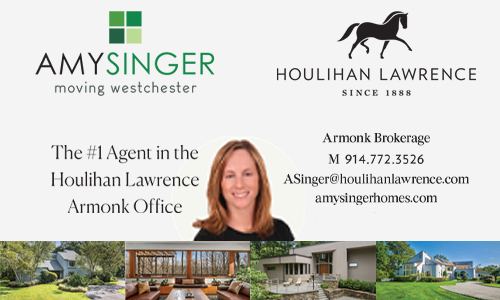 The thing the Stricks miss most about living in Armonk are their many dear friends. Cheryl makes a point to come back to Armonk regularly for Canasta games and lunches. 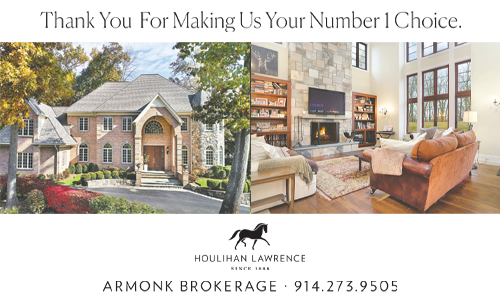 The couple has an annual tradition of watching the Super Bowl and celebrating July 4th with their friends in Armonk. Cheryl has enjoyed constantly recreating and redecorating her home as life has changed. She looks at this stage of her life as a continuation of that. This time she has built her home as “a nest high in the sky”. 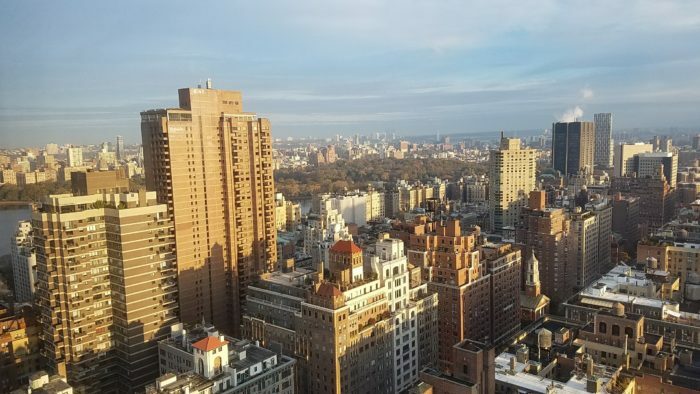 Though they miss their backyard with the screened in porch, pool and Jacuzzi, the Stricks now have a view from their Upper West Side 18th floor apartment terrace that they love. Lisa and Stephen Davis lived in Chappaqua for 31 years. They built a wonderful and happy life, and found it to be an ideal place to raise their three children. They established deep roots in the community. 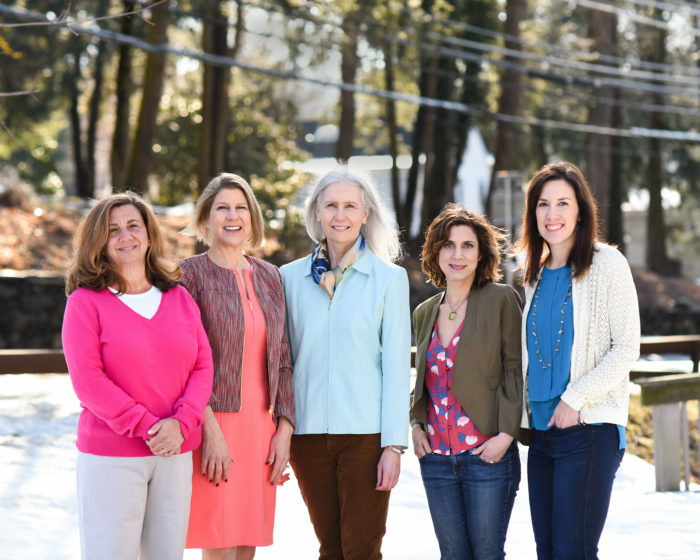 Lisa was on the Chappaqua Board of Education for nine years and served as the president of Temple Beth El; but the couple had both gone to college in the city and they lived there before having kids. Though they loved their life in Chappaqua, they always knew they would eventually go back. Eight years after their youngest finished college, they decided that it was time. Lisa feels that “New York City is a great place to be as an older adult. You don’t have to drive, there is so much culture and you walk more.” It made sense that this was the place for their next phase. “It’s energizing and exciting to turn the page…and a little frightening”. Yet, Lisa emphasizes that it’s important for the timing to be right. Lisa still maintains ties to Westchester, as she reverse commutes to her job as Executive Director of the Westchester Putnam School Board. On the other hand, her husband enjoys having a fast and easy commute to his job in the city. 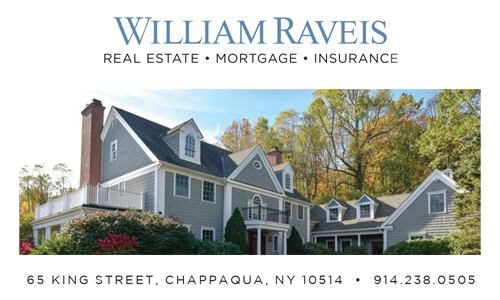 The Davises are glad they moved to New York City, however Lisa misses being connected to the community like she was when she lived in Chappaqua. She has stayed in contact with her friends, however she misses being close to some of her favorite places like the Jacob Burns Film Center, Rockefeller State Park Preserve and her beloved temple. The city; an hour, but sometimes a lifetime, away. 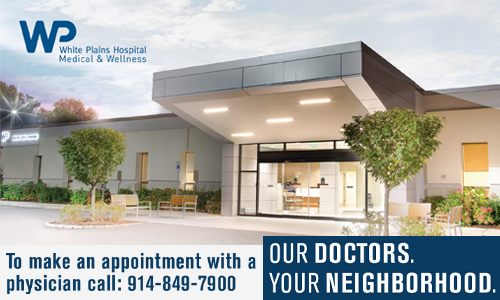 The decision about where to live often becomes about priorities and changing lifestyles. However, leaving one place doesn’t mean you must completely detach. And so, we can create a hybrid, a mash-up, of what we want and need from both places across the timeline of our lives. It is nice to know we have the best of suburban life still within a reasonable distance of all that the city offers, even if it takes years or even decades to get there.